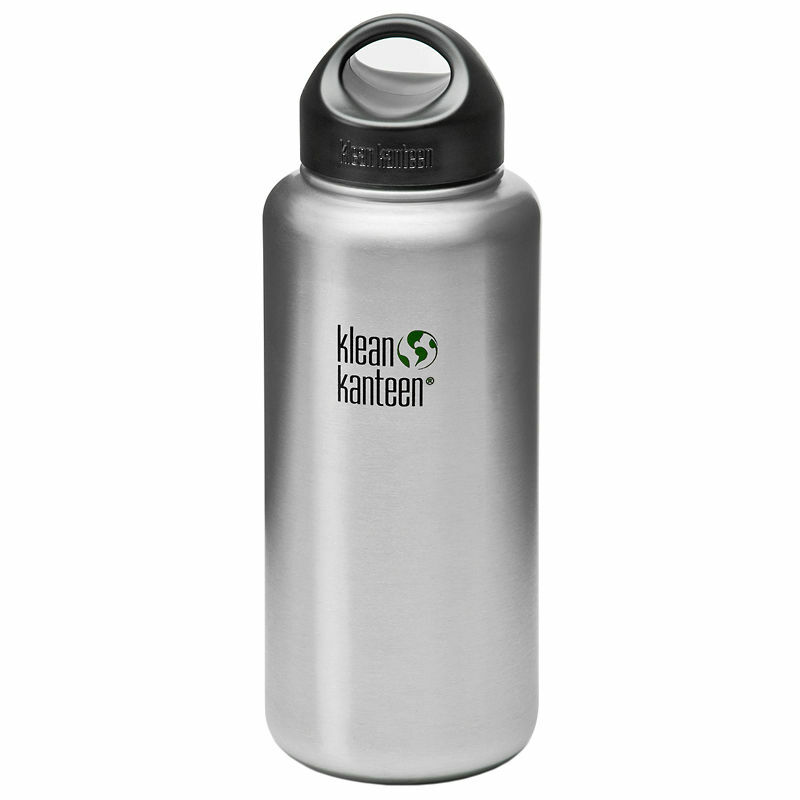 The Klean Kanteen Classic Water Bottle is a no-nonsense, well-designed and durable water carrier made from food-grade stainless steel. It is capable of storing over a litre of liquid, and makes a healthy and environmentally-friendly alternative to polycarbonate and lined-aluminium reusable bottles. Made from high quality 18/8 stainless steel, the Classic Water Bottle is completely toxin-free and doesn't retain or impart flavours. 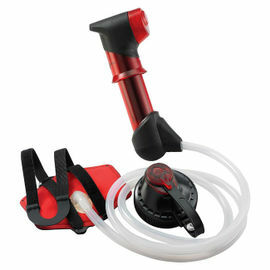 No matter how many times it is filled, or what is put into it, these water bottles keep drinks fresh and clean tasting. Their rounded corners make them easy to clean, and they are dishwasher safe. The 44 mm mouth opening is easy to drink from and is large enough to accommodate ice cubes, as well as bottle brushes for thorough cleaning. Testament to the power of good design and a good idea, Klean Kanteen's Classic Water Bottles continue to be revered by many for their durability and prolonged performance, and they remain among their best sellers. 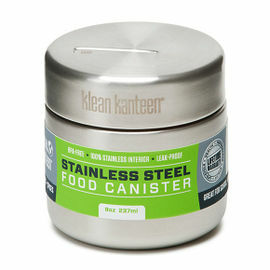 Klean Kanteen Wide Stainless Steel Water Bottle - 1182 ml is rated 5/5 based on 4 customer reviews. Does what its meant to do, holds water, and a good amount of water for a day walk. Great service, thanks. This canteen is very well made and is very light for it's size. Nice bit of kit. This could last for years. I like the wide mouth and attention to detail of the seal design, easy removal for cleaning. Good price and next day delivery. Thanks Woodlore. Light weight, leakproof and easy to clean thanks to wide mouth of the bottle. 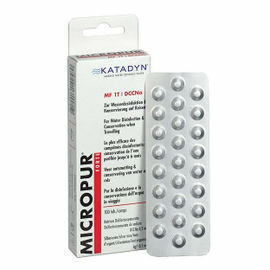 Very good bottle, fast shipping along with quality service.